To manufacture the offered Circular Inline Fan as per the industry set norms, the latest machinery and equipment is used. 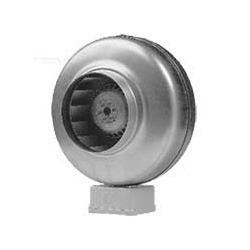 Offered by us, these circular incline fans are manufactured as per the industry set norms and regulations. Being a quality conscious organization, the optimum quality of the offered circular inline fans is never compromised. We are one of the leading manufacturers, exporters and traders of optimum quality Jet Nozzle. 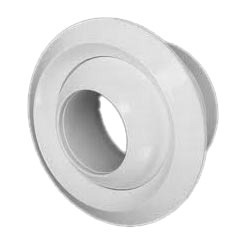 Offered by us, these jet nozzles are used for the purpose of supplying air to long height areas for large throw. Owing to their dimensional accuracy and durability, these jet nozzles are highly demanded in the market.